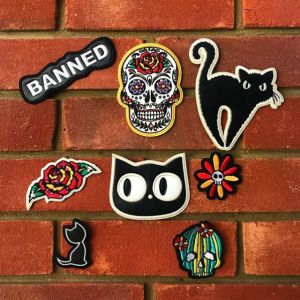 In case you might have missed the news on social media, we now have a retail site for our alternative fashion collection, ‘Banned Alternative‘! “About time” we hear you shout and we couldn’t agree more. 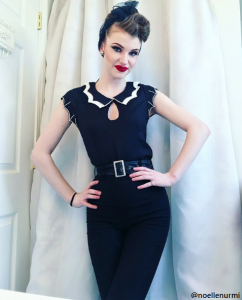 For many years Banned Apparel has been at the forefront of the UK Gothic fashion scene, with many leading fashion bloggers choosing to wear our collection, and retailers stocking up at UK and international trade shows. The time had definitely arrived to make our alternative collection more readily available for the general public. 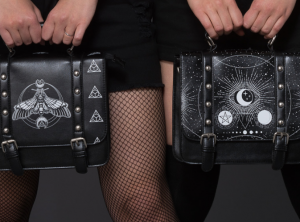 Our alternative fashion collection is ideal for those who are looking to treat their darker side with clothing, shoes and accessories available for worldwide shipping. It’s not just fans of the Gothic lifestyle wearing our collection either. 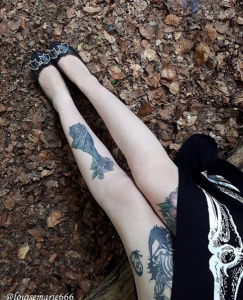 We love to see such a diverse demographic rocking our creations; Metal girls, Psychobellas, Punks, Rockers, Nugoths and Bruja beauties. If you haven’t fully submerged yourself in the world of ‘All Black Everything’ then our shoes, accessories and apparel are ideal for adding just a touch of fun and darkness to your wardrobe; whether it’s for everyday wear, office attire, customising your outfit or heading out to the beach. We have got your swimsuits covered!